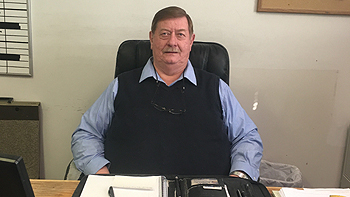 Modular homes have been a part of Kenneth’s life since his earliest memories. The youngest son of industry pioneer, Rollan Jones, Kenneth tagged along behind his dad as he traveled across the country opening plants for different manufacturers. Ken finally went on the payroll at the tender age of 14 and spent the next 18 years learning and then supervising every aspect of modular home manufacturing. After achieving the office of Vice President Ken left the manufacturing end of the business to open South Bay Developers, Inc. in 1988. With an eye on quality, customization and turn-key capabilities Ken has successfully guided South Bay Developers to a position of prominence in its market area. Still active in his business you can expect to see Ken on each and every job site throughout the construction process. A successful business man in his own right, having owned and operated several in his career, R.W. got involved in modular housing in 1993. 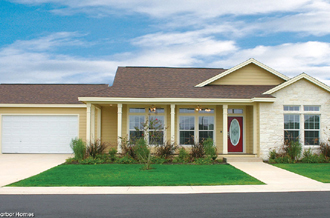 He has personally sold and is familiar with most major brands of manufactured homes. 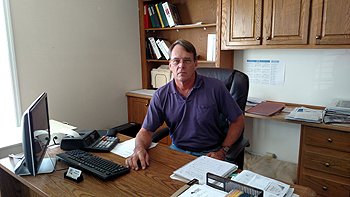 R. W. is a licensed Real Estate Broker as well as a Registered Housing Specialist. He joined the South Bay Developers team in 2002 and has consistently been the top producer of new home sales since. 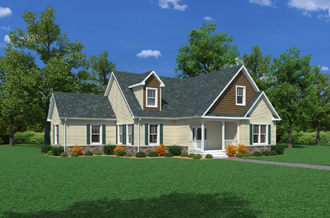 He is very familiar with the specifications and available options of the homes we sell. This knowledge, along with a detailed and structured approach to selling, allows R. W. to turn the difficult process of spec'ing a home into an almost pleasant experience. R. W. is also very knowledgeable in the area of home mortgages and, while South Bay Developers, Inc. doesn’t actually handle the loan, he can help you. Tempered in the fires of public service, Sonia has held some challenging positions in her Career ranging from convenience store management to being the mayor of Calabash, NC. Not to mention being a wife and mother. Sonia joined the South Bay Developers team in 1991 as our bookkeeper and receptionist but quickly expanded her responsibilities to include sales, service and marketing. 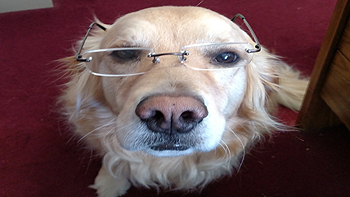 She currently manages the office as well as the service department. 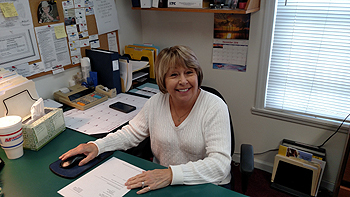 Sonia takes great pride in her job and a proactive approach as our service manager. Often calling customers to find out if anything needs to be done rather than waiting for a problem to develop and then responding to it. Her years of experience have given her a wealth of knowledge resulting in a quick, accurate and expert solution to our customers needs. Baily is an indispensable part of the South Bay team. Her primary duties include greeting customers and entertaining children so their parents can discuss business. However, her near celebrity status is beneficial in generating return visits from clients.